Sprinter Chassis: available in several versions. Variations in weight: from 3,0 t up to 5,0 tons. 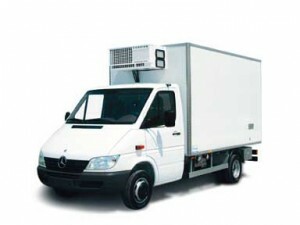 We produce fitting out for the refrigerated Mercedes Benz Sprinter van. All the information by e-mail or phoning at the 0584 969.474.